Newer building built in 2006 in the heart of Westwood! 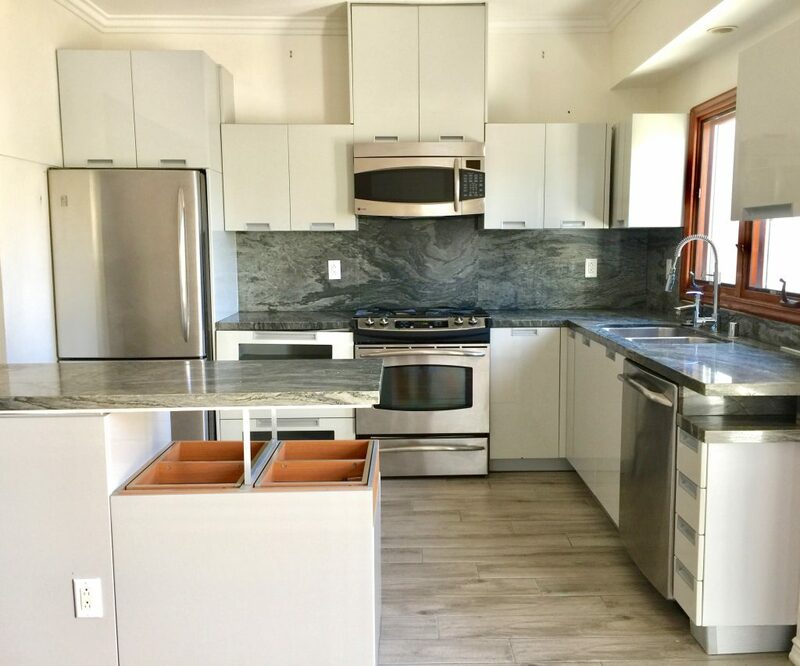 This modern two-story 3 BR, 3 BA townhouse is a rare find and features pristine kitchen countertops, high-end stainless steel appliances, and plenty of soft-close/quiet lacquered kitchen cabinets. Hardwood floors and recessed lighting throughout and a balcony with nice views! Updated travertine bathrooms with designer fixtures. All bedrooms have large closets and custom shelving. Step into the light, bright, & airy master bedroom with a balcony and huge custom walk-in closet. 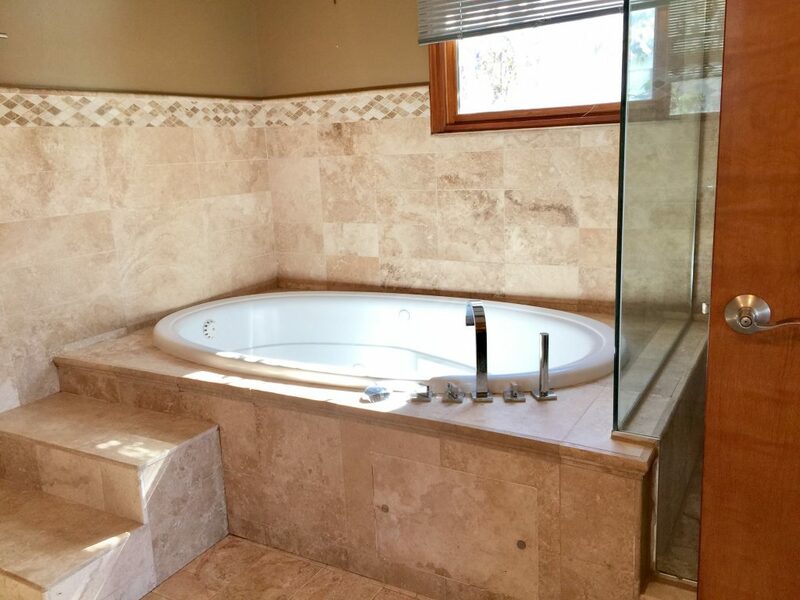 Master bath features travertine, a large standing shower, and large jet tub. Unit comes with its very own private sun deck with access from the top floor of your own unit! Washer & dryer inside. 2 car private garage. Building is modern-zen with lush greenery and bamboo landscaping. 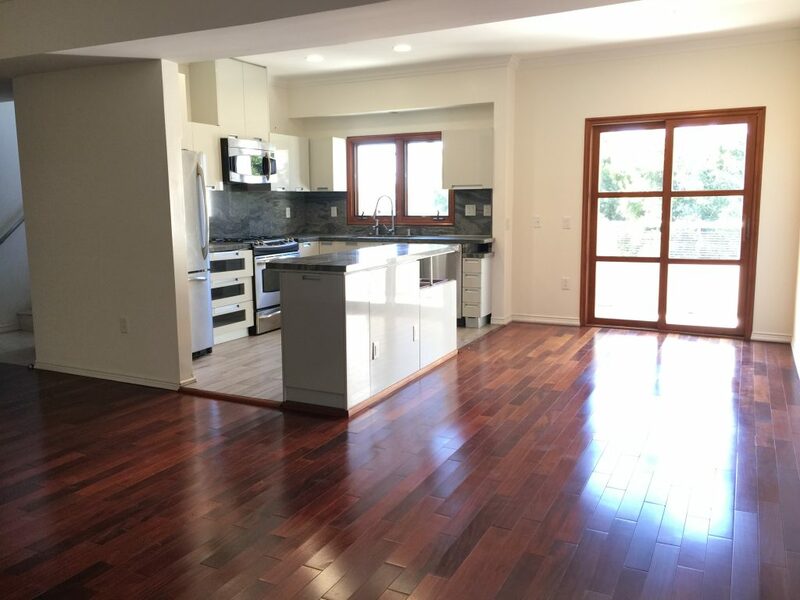 Located between Beverly Hills and Santa Monica within walking distance to shops, restaurants, Westwood Village, and UCLA.